Hairdressing is not just about fixing hair for Uini Purcell. It is also a process of building unbreakable bonds. 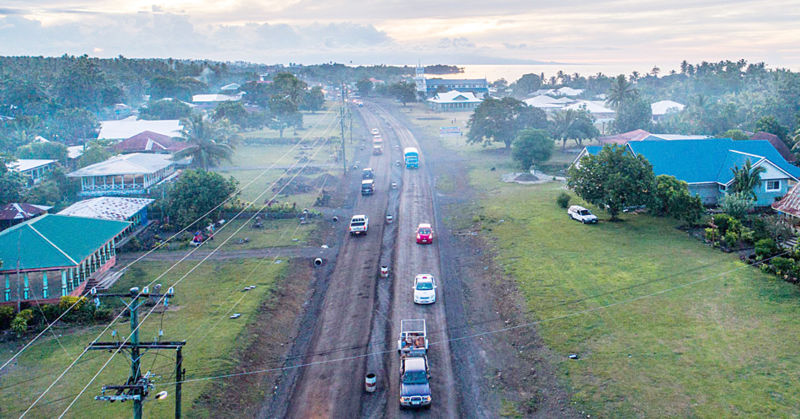 This week, Uini is in Samoa. She is relaxed. It’s a world away from her busy life back in Auckland where she runs the Halo Hair Salon in Papatoetoe. She says her job was more than just creating something beautiful, it was the relationship with her clients that counted the most. Uini is from the villages of Malaela Saleaumua Aleipata and Tapatapao. The greatest reward for the hairdresser is being able to meet new people every day with touching testimonies that humbled and opened her eyes to the reality that there are people doing far worse than her. “You meet day to day mothers, young girls who have bad issues or whatever. You get to learn about them,” she says. 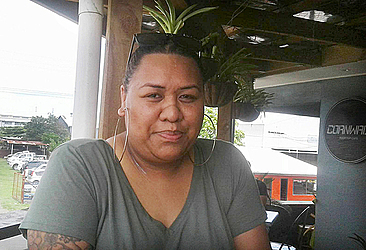 Being in the hairdressing industry, Uini has been able to meet all kinds of people with different personalities which is why she enjoys doing what she does, even just to listen to what people have to say that could help them in a way is what keeps her going. Uini said most of her clients had some experiences that really touched her and the career itself had changed her a lot. 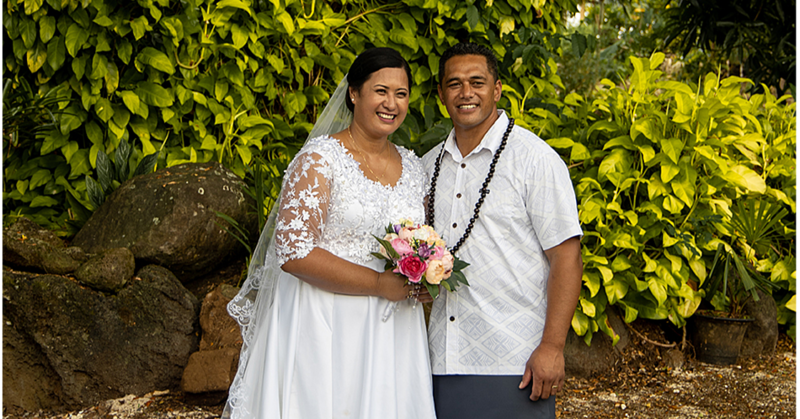 Uini believes that she has made the right choice with hairdressing and this has opened up so many opportunities for her to travel the pacific and be part of different people’s special occasions. 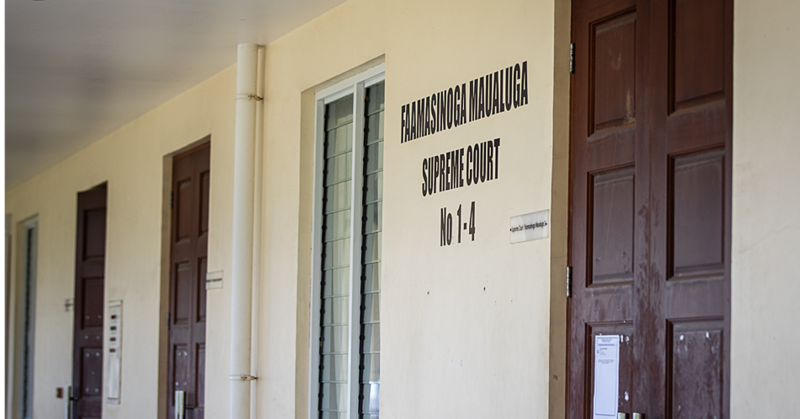 Uini has been a hairdresser for quite some time now and it was not easy for Uini to reach where she is now. She added Pacific islanders in New Zealand challenged her to keep moving and trying to be humble with what she worked with and what she had. She said for her to return home is always a great opportunity even if it was just for work and she hopes to return and start a hair dressing school in Samoa. Uini’s advice to all Samoans is to never stop chasing their dreams.